Scared of An Orange Airbrush Spray Tan? I am sharing a few tips on how to avoid the “orange tint” that so many people are afraid of when booking a spray tan. Fear no more…if you follow these tips you can have a beautiful natural looking bronze! 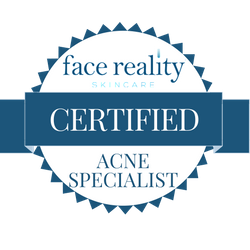 15 years of microcurrent facial rejuvenation experience, Certified Acne Specialist, Certified Oncology Practitioner. 16 years of eyebrow and Brazilian bikini waxing experience; including several continuing education waxing certifications. I have been proudly serving the Hollywood & LA area for over 17 years. 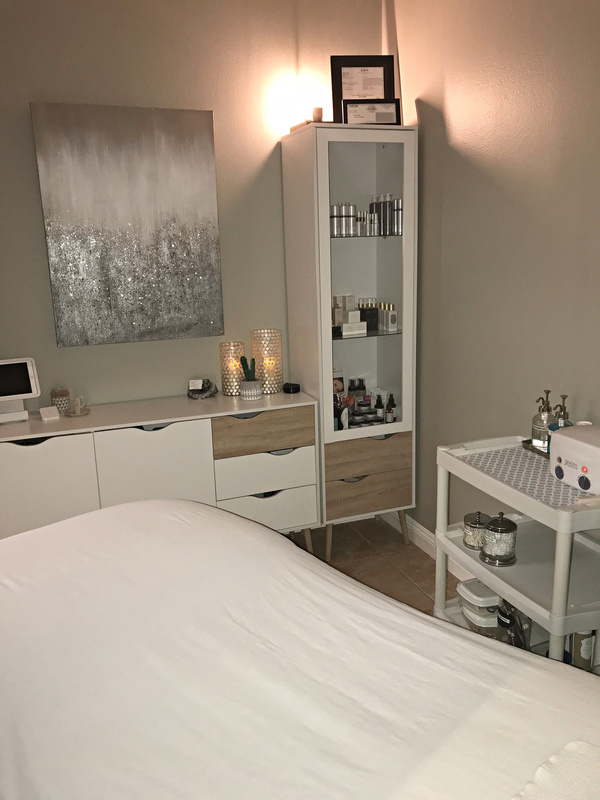 I'm so excited to bring 17-years of facial and waxing experience from Hollywood to the La Quinta, Palm Desert, Palm Springs, Indian Wells, Bermuda Dunes and Indio areas! I look forward to meeting YOU and more importantly, I look forward to earning YOUR business and helping you achieve and maintain beautiful skin. I just had another fabulous microcurrent facial with Lori at Spa 10. I have been getting so many compliments on my skin since I started getting these facials. I highly recommend Lori at Spa 10. By Appointment - Spa 10 has a strict 24 Hour cancellation policy. In the event of a late cancellation/no show the fee is $50. An invoice will be sent via square. If we are able to replace appointment with a client on wait list we are happy to waive fee.